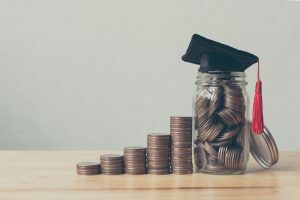 The Minnesota Telecom Alliance (MTA) Foundation is offering six $2,000 scholarships to high school seniors graduating in 2019. Scholarships are awarded after the student demonstrates a successful completion of the first year of college or technical school. Applications must be returned to Park Region Telephone for signature. The application deadline is February 22, 2019. To download the applications go to MTA_Scholarship_Form_2019.